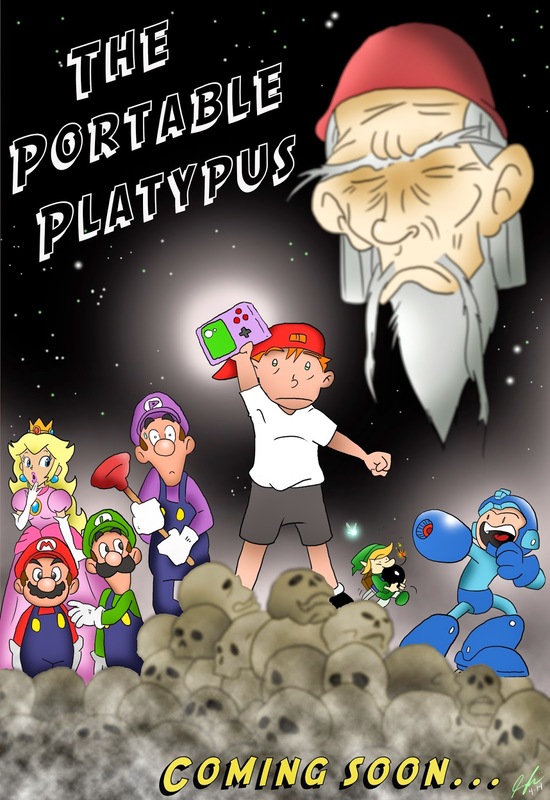 Stay tuned for an upcoming web-comic by Jeremy Crisi depicting the adventures of a young boy and his handheld, the Portable Platypus, which transports him into the worlds of games wherein he must overcome obstacles and help the locals solve problems as he searches for the next magically immersive cartridge. UPDATE: I just don't have the funds for this right now, so it's been put on the back-burner. You can help fund projects like this by becoming a patron of the site on Patreon.